Providing innovative technological platforms, Murex is a forerunner in its sector. The organisation designs and implements integrated trading, risk management and post-trade solutions, continually researching to stay ahead of the game. Murex relies on close collaboration with clients, established on a long-term basis, and a unique service model based on dedicated teams delivering the highest standards, supporting clients in their evolution and successes. 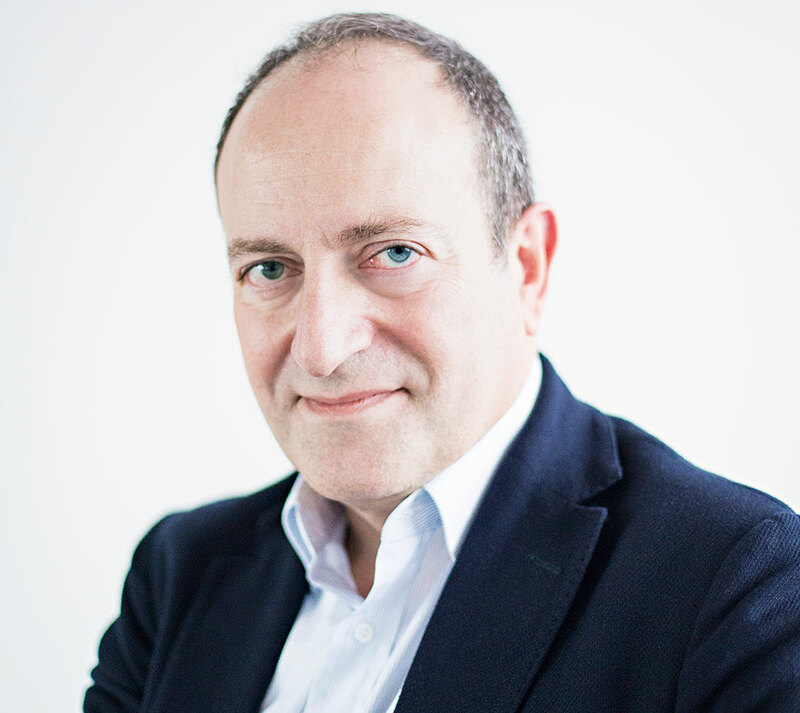 Under CEO Maroun Edde (pictured), the firm has been instrumental in positioning financial software as a vehicle for growth and a transformation enabler for institutions seeking to adapt to the new normal of capital markets.